Jill joined JUMP for Kids (then Kinship of Pella) in 1997 after graduating with an elementary education degree from Central College. She serves as the director for JUMP and is responsible for making and supporting JUMP matches. Her favorite part of the job is meeting new mentors and mentees and she is still excited about the life changing impact of mentoring—for both mentor and mentee. 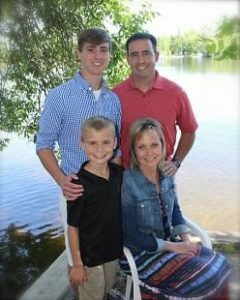 Jill lives in Pella with her husband, Jay, a teacher at Pella High School and their children. The McKinstrey family enjoys mentoring two JUMP for Kids mentees. 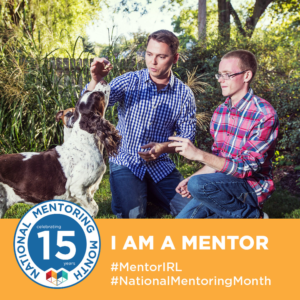 Jill’s challenge to you: please consider making a difference in the life of a child by becoming a mentor. Sheryl Hanthorn was part of the advisory team that helped develop the local mentoring organization that is known today as JUMP for Kids. Sheryl has served as a member of the board since the organization’s foundation in 1989. 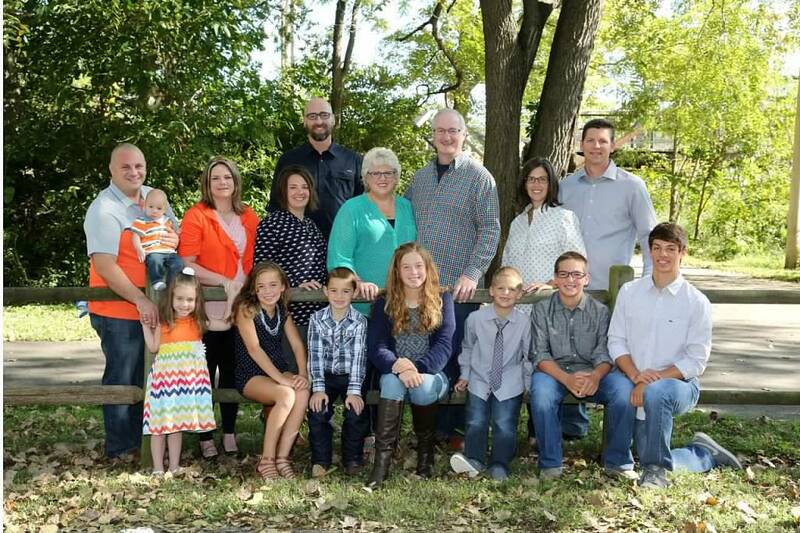 Sheryl is a K–8 school counselor with the area Christian Schools of Pella, Sully, Oskaloosa, Newton, and Peoria. Through her work she continues to see the value and blessing that mentoring provides for youth. She and her husband live in Pella and enjoy spending their free time with their 3 married children, spouses and 8 grandkids. Her husband works in the IT industry as a project consultant with Cloud technology. Nick joined JUMP for Kids in 2006 as a mentor and in 2011 Nick joined the JUMP for Kids Board of Directors. Nick has been influential in areas of technology, utilizing his background in I.T. to help the organization grow. Nick lives in Pella and is employed at Pella Corporation as a Microsoft Administrator. 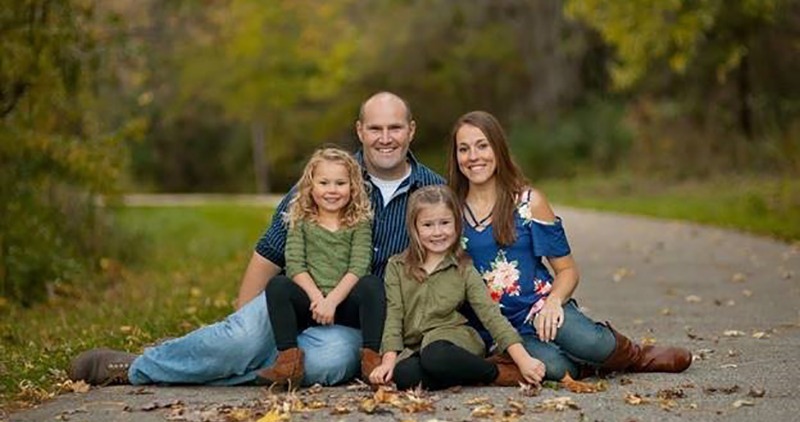 Nick enjoys playing or watching sports of any kind and spending time with his wife, Sarah, a 5th grade teacher at Jefferson Intermediate in Pella, and daughter Brynn. 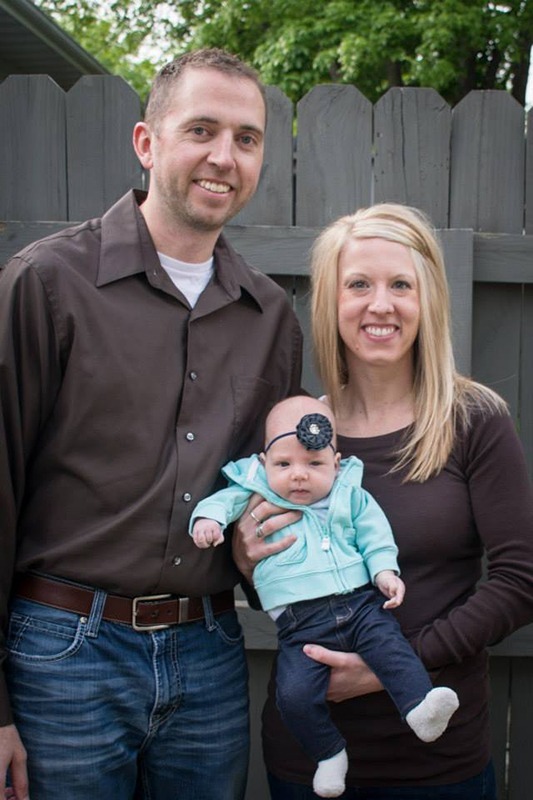 John joined the JUMP board in the fall of 2012, upon he and his family’s arrival in Pella. He is employed by the Pella Community School District as a School Counselor. His primary contribution to the group is to aid in communications between JUMP members and the kids. John believes that all kids need as many positive connections with adults as they can get and JUMP is a great resource for this. Nick joined JUMP for Kids as a mentor in 2016, and joined the board in 2017. Nick lives in Pella and works at the Pella Middle School as an Academic Support Coach. He also coaches football and track as well at the middle school. Nick enjoys spending time with his wife, Hope, and their daughters Addison and Emeri. They enjoy spending time outside, hiking trails around Lake Red Rock, camping, and anything else they can find to do together as a family. Nick loves sports and watching sports and cheering on his favorite teams the Iowa Hawkeyes, Chicago Cubs, and Northwestern College Red Raiders. Abby became a mentor with JUMP for Kids after moving to Pella in 2015 and later joined the board in 2017. 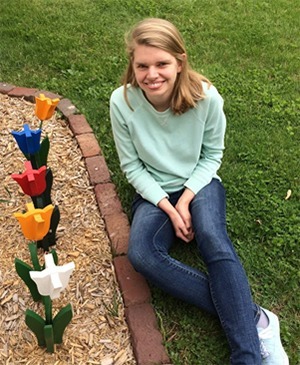 She enjoys spending time with her mentee crafting, cooking and playing outside. Abby is employed at Vermeer Manufacturing and works as a manufacturing engineer.